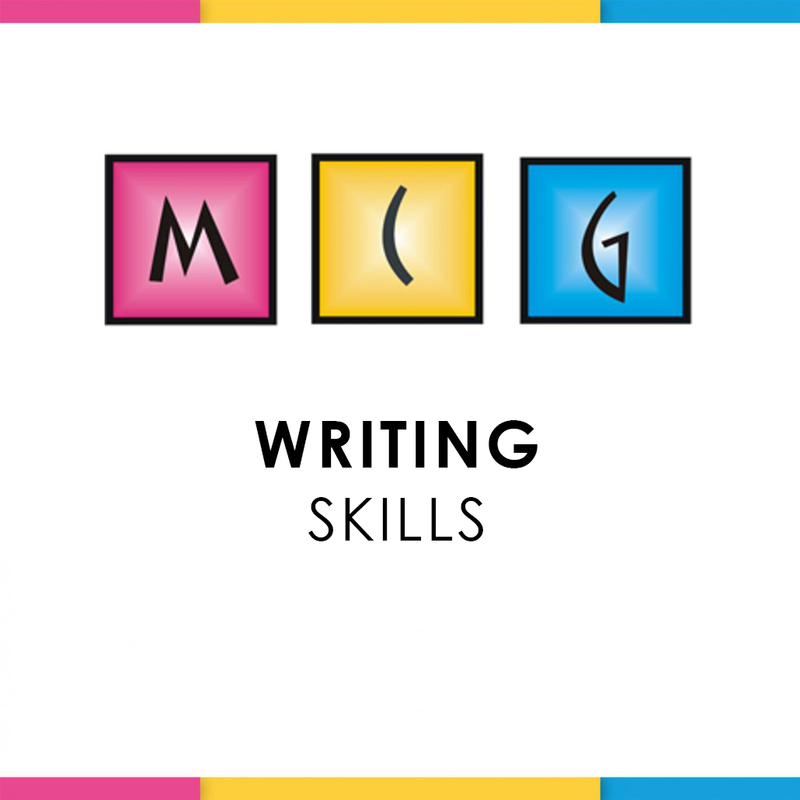 We have developed a comprehensive business writing course to help you communicate more effectively in your business. Maybe report writing in your organization has become tedious, and involved, with employees avoiding it, or presenting Reports that are more like a “to-do list” and poorly written or inadequately recorded. The same goes for Minute Taking. With the speed and efficiency emails have given us, no wonder sorting and writing can be daunting. We will help you take out the “chore” from meetings, reports and emails, giving you tools that make it easy and fun. It is tailor made to suit your skills level. The method used is out-come based, practical and engaging, suiting each individuals’ need. The candidates will use real work-related examples to practise their writing techniques. We encourage you to give us a real case study of one of your meetings to learn to create a report/write minutes and send an email that is clear, concise and says what you mean. In the training we will use role-playing to reinforce the skills learned.